We just got a bunch of new footage from the hotly anticipated sequel to Ridley Scott’s dystopian scifi classic, courtesy of a brand new trailer. And Harrison Ford’s Deckard says something so potentially huge you’ll be reeling. Previous glimpses have shown that Ryan Gosling’s Officer K has been tasked with finding Deckard, and this new teaser hints at why. Ever since the first Blade Runner, the big question about Ford’s character has been whether or not he too is a replicant. When he says “we were being hunted,” it could either be referring to the other replicants or a red herring to makes viewers think that. 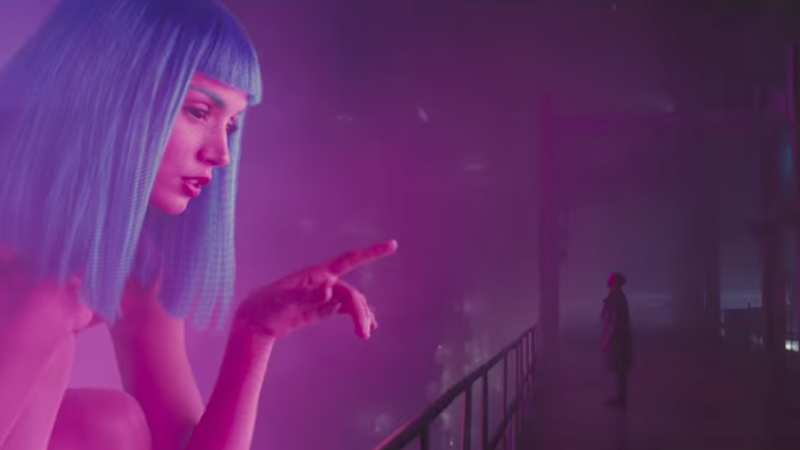 Thirty years after the first Blade Runner, the Los Angeles of 2049—or at least parts of it—looks hollowed out and haunted. That can also be said of just about every character with dialogue in this trailer. We’ll find out what they’re looking for when Blade Runner 2049 hits theaters on October 6.